Life Groups are the center of our Elmbrook Young Adults ministry. They are a great way to develop friendships with people in a similar stage of life. You’ll study God’s word together, pray for each other, and make memories together. Questions? 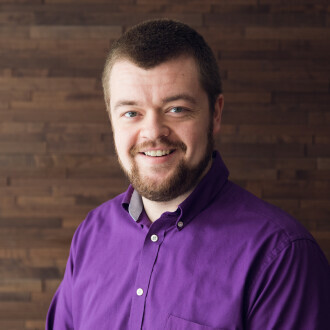 Contact Kyle at . 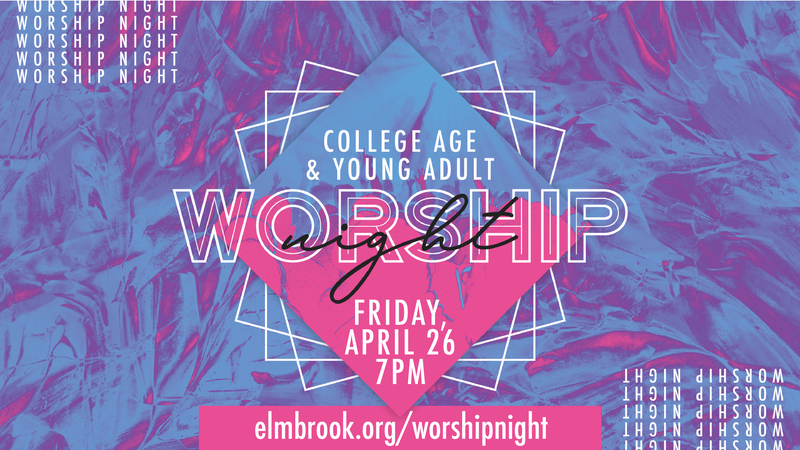 We will be meeting in the Elmbrook Chapel at 7pm, so gather some friends and join us as we worship! You can receive Young Adult ministry messages through the Elmbrook Church app. Opt in to push notifications! Here's how.